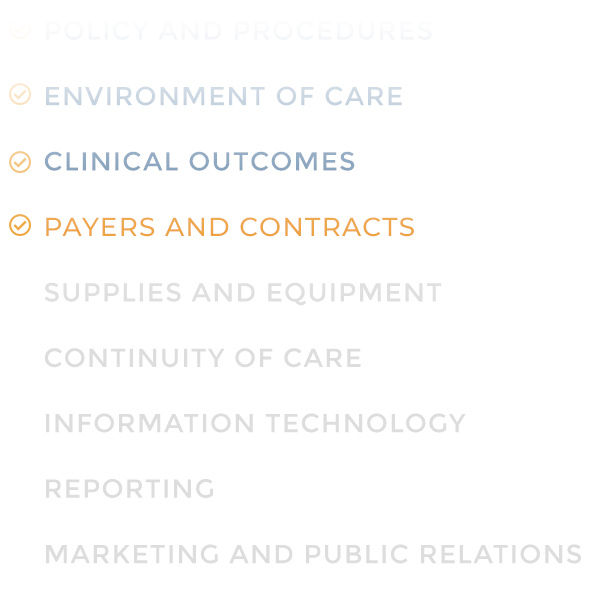 We are wound care education management consulting technology compliance revenue cycle experts. Building, transitioning, or improving wound care programs for hospital partners. We help hospitals run successful outpatient wound care programs. What can WCA do for you? You have reached the maximum submission limit of 1 for this form.